A gathering place for family and friends to share life deliciously from the chefs at Cameron Mitchell Restaurants. Named for the storied Hudson River Valley, home of the Culinary Institute of America, and the route which winds through Napa Valley, Hudson 29 is a collection of great flavors and influences from both. Featuring a menu of familiar favorites crafted from the finest ingredients and an artfully composed wine list of over 100 bottles. 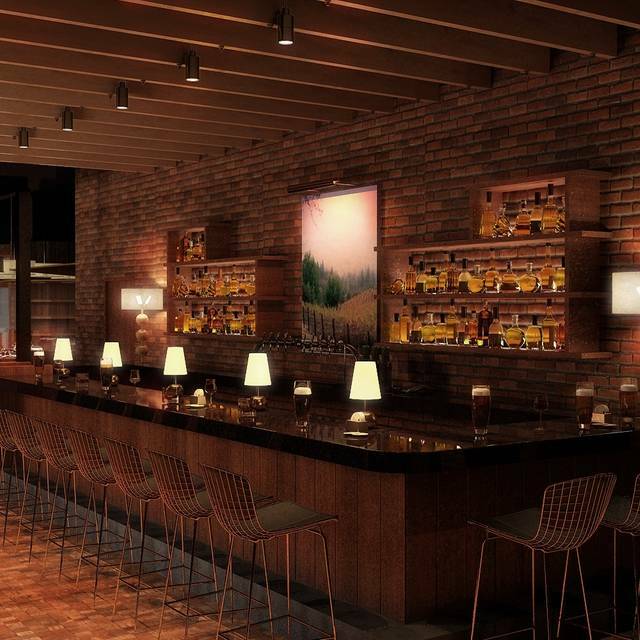 Stop by Hudson 29 soon, and share a few tales of your own. Easter Sunday dinner with family and a friend. Awesome place, great food, fine service and good environment. Small menu so limited selection. Foods we ordered were good and well presented. Patio was covered and heated but it was difficult to hear others in our party. Front desk staff seemed inexperienced but server was great. This was our second time at the restaurant and a very positive experience both times. The food and service were excellent. We made our first visit to Hudson 29 to celebrate our 40th anniversary. They were aware of this. Unfortunately, we were seated in an area which was centrally located for the wait staff to conduct their business. It was a disappointment not to have a quiet, romantic setting. Continually, throughout our visit wait staff hustled from place to place and we were right in the center of it. It was a disappointment. We will think twice before returning. One of my go to places to eat. I’ll be back. Service and food was delicious. Server, Greta, was great. Very helpful without overdoing it. Meal was excellent. Would recommend and will return. Great food & service! Hudson 29 never disappoints! 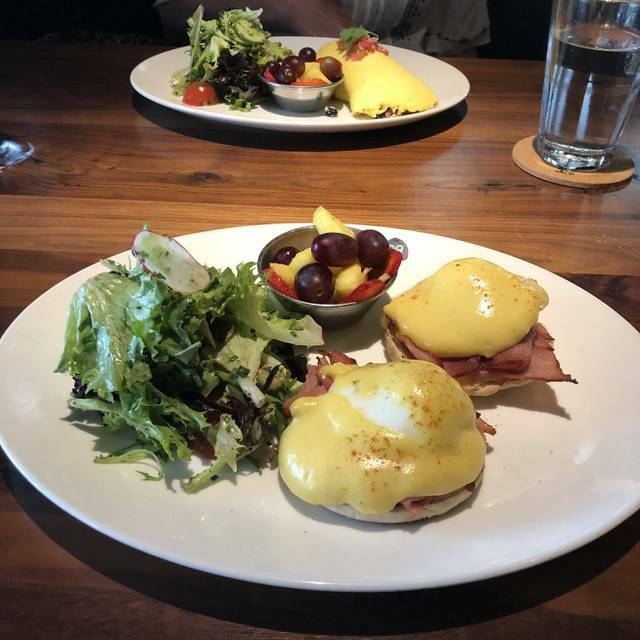 Hudson 29 is our 'go to' spot in New Albany. Hands-down! Very nice restaurant for a casual dining evening. Service was outstanding and the food was exceptional. Server was personable and gave great suggestions. We ordered our dinner and enjoyed the filling but yet not over stuffed feeling. We got dessert too and it was delicious! Recommend the scallops, filet, and Texas chocolate cake for dessert! Our favorite place to dine! I brought my girlfriend and my sister and brother in law for dinner. The host, hostess manager greeted and were very cordial. Our waitress was very pleasant and knowledgeable about the menu selections. Our meal was brought promptly and the food was excellent! The food was cold when delivered. The filet was over-cooked. The service started out good but then the server didn’t come back toward the end of the meal. Our waitress was exceptional. She was friendly, efficient and very prompt. She made the visit worthwhile. The prime rib was somewhat grisly. The rest of our meals were very good. 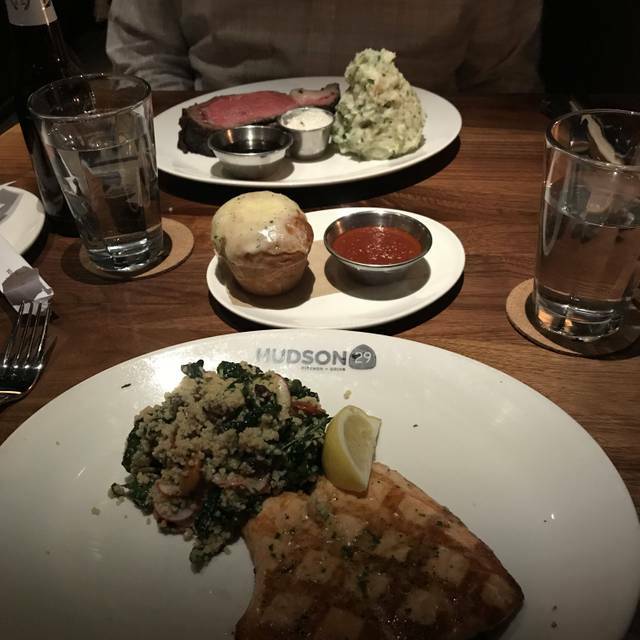 My husband and I love date nights at Hudson 29! Our favorite server, Andrea is the best!! Unfortunately, the menu has changed to the point where this is merely a sophisticated hamburger and nachos place to go. 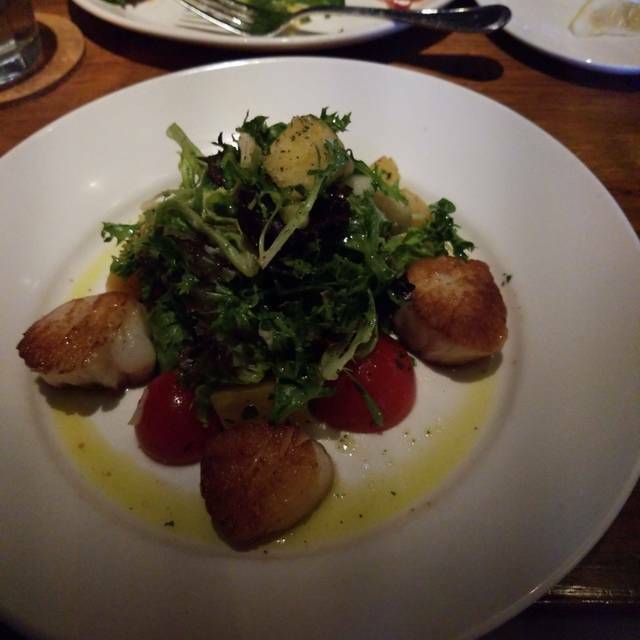 Blackened fish and scallops have made an exit, both of which helped to make this a place of elegant cuisine. I had to exit too...without a meal. We love Hudson 29! Always great food and great service! The food is always great and the service is even better. Well worth it. 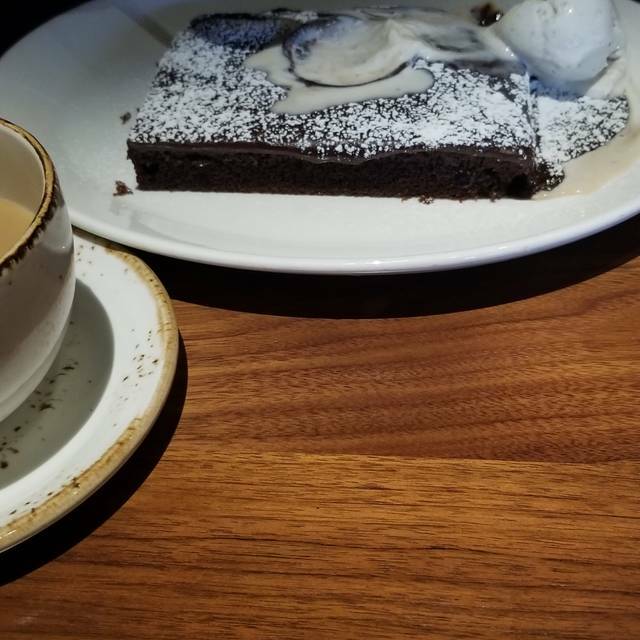 Consistently delicious food and desserts. Polite staff. Well maintained in all aspects. Everything was great. My husband had Shanghai Sea Bass and said it was some of the best fish he ever ate in a restaurant. 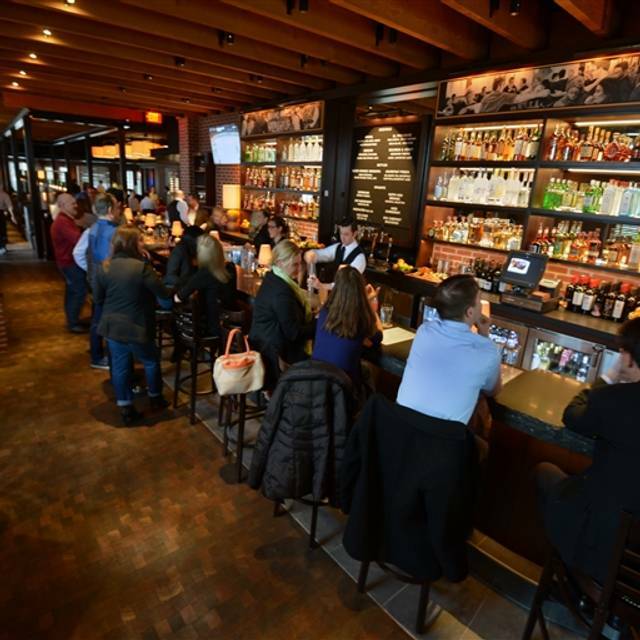 Great menu options, nice wine selections and great atmosphere. Will definitely return. I love your burgers but I have diabetes and can't eat the adult size so I have always been allowed to order the kids burger but when I tried to order it this time I was told I can no longer get it so I ordered the salad instead and I told my husband that we won't be coming back. the waiter came back and told me the manager said I could have the child"s burger just this one time so I was able to get one but I will most likely not come back anymore or if my husband and I do come back to get a burger we will just share the large adult one. my son has diabetes too and gets the children"s burger when he come there but he said he won't be coming back anymore either. I'm not ordering the children"s burger to save money I just can't eat a large size burger. maybe you should consider offering an adult burger in the smaller size. Variety of both entrees and sandwiches, all with fresh & locally sourced ingredients. Excellent service and quality food. I found it to be overpriced for the quality of food. I realize it is a Cameron Mitchell restaurant, therefore towards the higher end of the market, but I expected more. Service was somewhat lacking. I will not go back. The food and service was great as always. I appreciate the consistency. 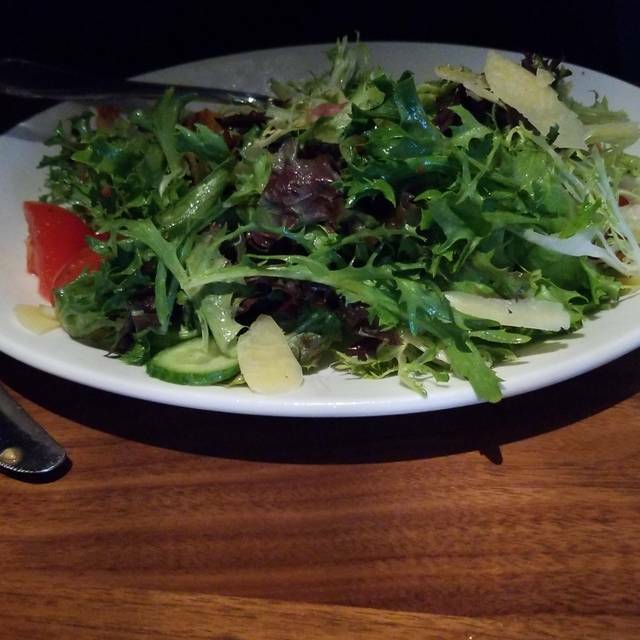 Food was solid but the salad could have had more flavor. The wine was extraordinary and their Sunday wine night is a great deal. Prime rib was ok. My husband’s salmon was way above average. The server was proficient but at times it seemed like he was ready to be done with the night and I definitely think he was ready for us to get out of there which made us feel rushed. He also forgot a few things which was annoying, but overall solid evening. Always great food and ambiance, Service wasn't quite as good as in past. Andy was one of the best servers we have ever had. He provided such a lovely experience - he was friendly, attentive and our water glasses were always full. He was extremely knowledgeable about the wine list and made recommendations about the menu. The dinner was so good and the dessert was amazing. Thank you for such a fun evening. 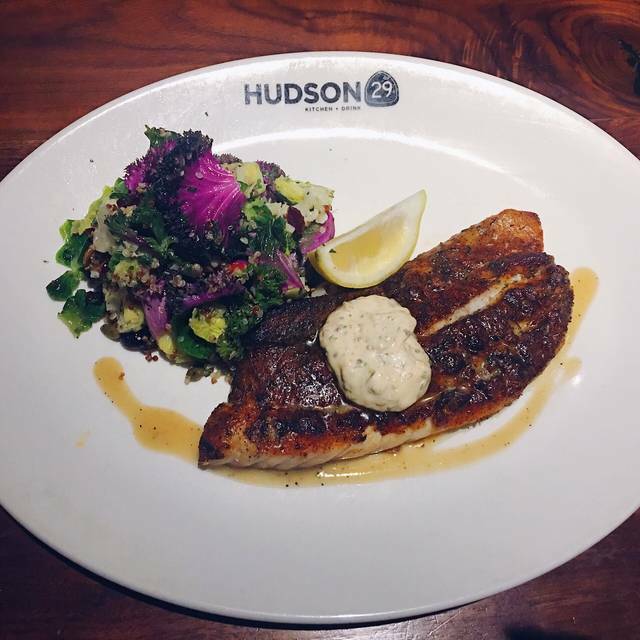 Hudson 29 is our “go-to” Friday night dinner. Always enjoy our evenings. Service is always terrific, and we can hear each other and friends without shouting. We have tried just about everything on the menu and nearly always find food quality very good to excellent. Chefs have been great about occasionally making a special dish upon request for our vegan eater. Have eaten here many times in the past and would highly recommend it. The restaurant are is quiet. The bar can get crowded and has a TV. 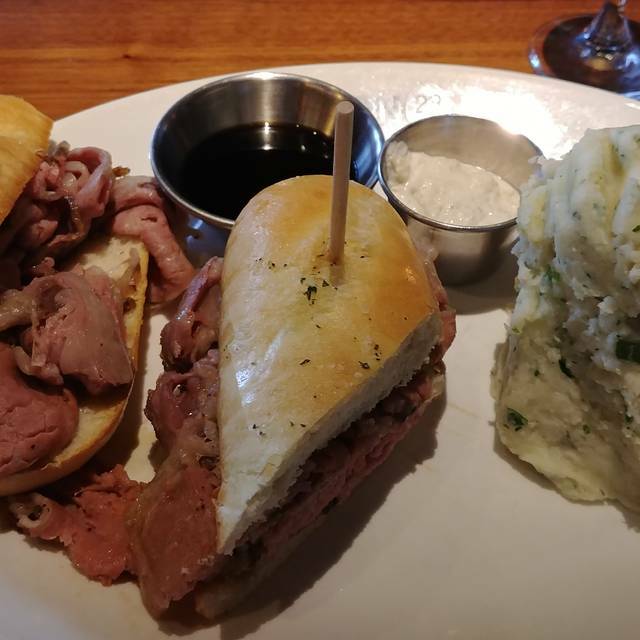 Food is great and service is outstanding. Another great business dinner at H29. My guests raves about the food - salmon, snapper, scallops. Great meal food was great service great excellent restaurant.